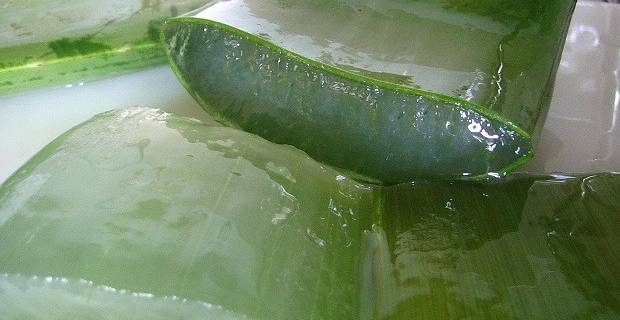 Aloe Vera can help with everything from rehydrating the skin to helping treat second degree burns. It can even help stimulate skin and promote new cell growth. It should come as no surprise then to find out that Aloe Vera can also help with hair growth and other hair needs. Here are a few unique and beneficial ways to use this gel. For those that have tried numerous products but still struggle with dandruff, try this home remedy and see if it helps. 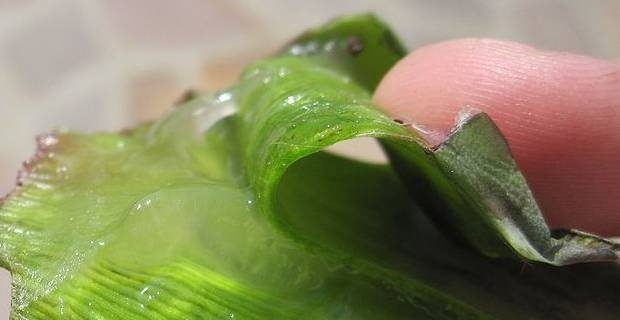 Apply aloe vera gel to the scalp and massage it in. Let it set for around 40-45 minutes and then simply wash it out with clean water. The gel will fight against bacteria and fungus which will help get rid of those dead skin cells leaving your scalp feel itch free. Dry hair can be caused by a wide variety of variables such as living in a dry climate, overwashing of hair, frequent swimming in chlorinated water, and the list goes on. To help get some of the oils back into your hair, massage aloe vera gel into the roots and strands of hair. Wrap your hair in a warm towel and let it set for 15-20 minutes before rinsing it out. Our daily hair maintenance involves using products that are full of chemicals that can lead to dry and unhealthy hair. It is no wonder that by simply going back to the basics and using aloe vera for our hair growth it will naturally grow much faster. There are many produts that contain aloe vera as one of the many ingredients. Unfortunately they also have numerous other chemicals that damage hair. However, products that have aloe vera as the main ingredient tend to be pricey. A cheaper option would be to go out and buy a aloe vera plant from a local shop. This plant is full of antioxidants which can be used for food and skin as well. Take a break from all the washing, blow drying, dying, ironing, and sprays for a while and give your hair a break. By using aloe vera gel, hair growth with full and soft hair will become more apparant. Remember that hair does not need to be washed and styled everyday. Let your natural hair shine. Your hair will thank you!